Fancy buying some new clobber? It’s a bit cheaper at Mojo King right now with this discount code. Just type in ‘modculture’ at check out for a further 10 per cent off prices and free postage. 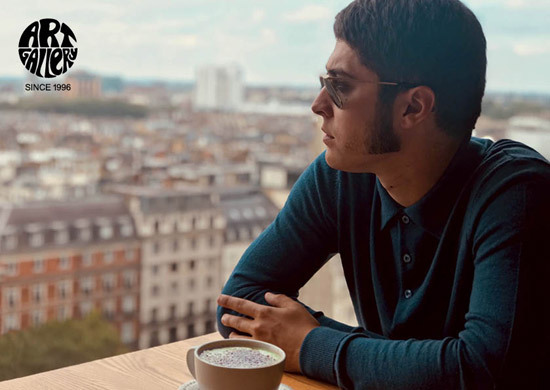 You can get the likes of Art Gallery, Baracuta, Fred Perry and Brutus, to give you an idea of stock. 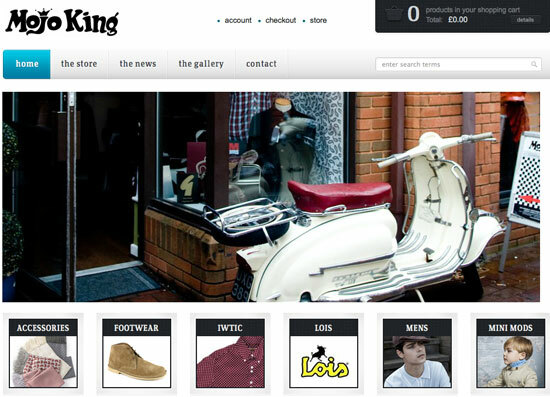 The website is at www.mojokingclothing.co.uk.